A widely respected federal judge called for the legalization of marijuana in a lecture at Elmhurst College in Illinois on Thursday. 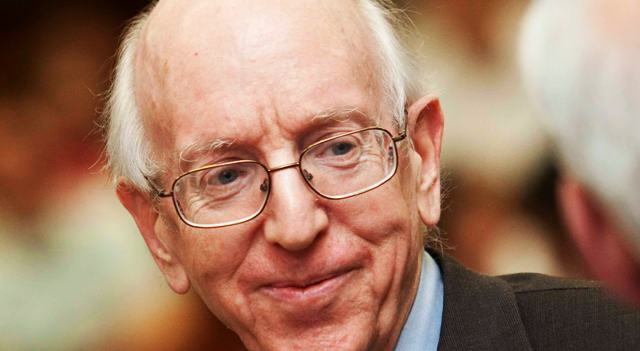 Judge Richard A. Posner of the influential Seventh U.S. Circuit Court of Appeals in Chicago “is an intellectual giant who is the most-cited judge in America,” reports Larry Bodine at Lawyers.com. “His call for legalization is considered significant because Posner is considered a legal conservative,” Bodine wrote. The Elmhurst College audience applauded Judge Posner’s remarks. Posner, who was called a “genius” by Judge William J. Bauer by way of introducing him, has written hundreds of court opinions and 40 books. Entire classes at law schools are devoted to his legal rulings. A Reagan appointee, he attended Yale College, was valedictorian of his class at Harvard Law School and started his career as a clerk for the U.S. Supreme Court. Judge Posner said he was also skeptical about laws regarding other drugs besides cannabis. “The notion of using the criminal law as the primary means of dealing with a problem of addiction, of misuse, of ingesting dangerous drugs — I don’t think that’s sensible at all,” Posner said. Posner pointed out in 2010 that legalizing marijuana and other drugs would save federal, state and local governments an estimated $41.3 billion a year. Posner has been criticized by stuffed-shirts for making his rulings look a bit like a graphic novel, using pictures of reggae icon Bob Marley, lions, ostriches and other images to underscore his opinions, according to The Nation. His tendency to use pictures — often taken from the web — to spice up his rulings is a rarity in a legal world where staid, dry documents are customary. Judge Posner’s entire speech can be viewed in the YouTube video below.